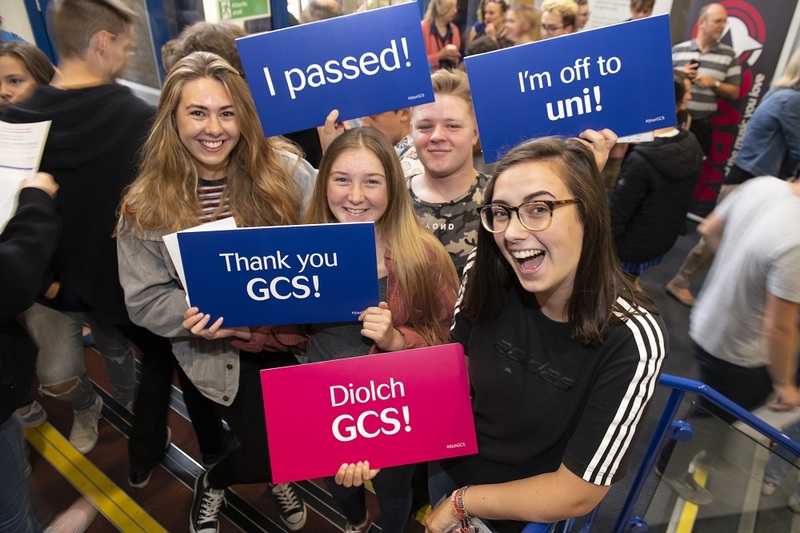 Students at Gower College Swansea are celebrating an overall A Level pass rate of 98%, with 1827 separate exam entries. 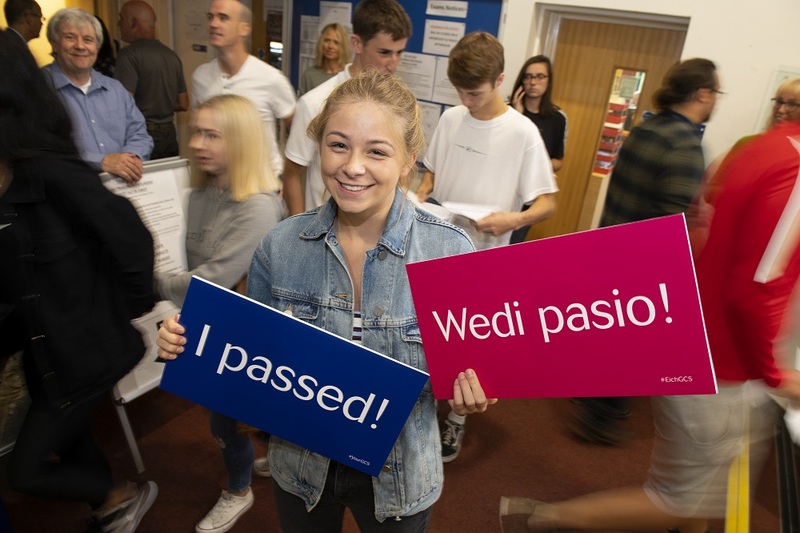 Of these passes, 83% were at the higher grades of A*- C, 58% were at grades A*- B and 28% were at grades A* - A – all strong percentage increases on our excellent 2017 results. The overall pass rate at AS Level was 93%, with 69% of those passes being grades A - C and 48% being grades A - B – again, all strong percentage increases on 2017 results. There were 2853 separate exam entries for AS. 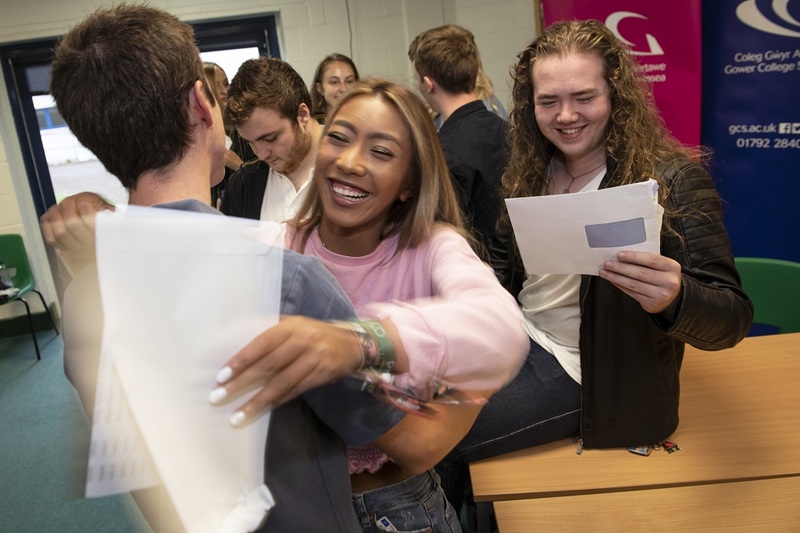 “This is a fantastic set of exam results right across the board, with the number of our students gaining straight A and A* grades increasing on previous years,” says Principal Mark Jones. “I’m also delighted to see that the percentage of A grade passes at AS Level has increased considerably to 27%, up from 21% last year. I am really pleased to see that all that hard work has paid off for our students. I must also take this opportunity to acknowledge our fantastic teaching and support staff who have worked with these learners throughout the year.